Yes, send me communication regarding product & services of Barco Group. Today's enterprises are changing. 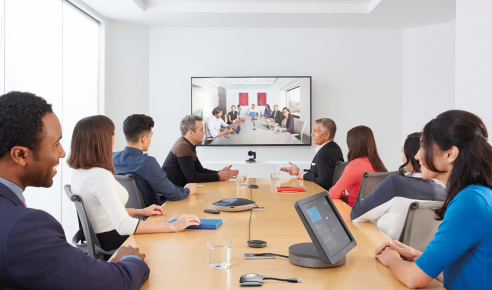 Meetings are going digital and green: we collaborate remote and virtual with teams all across the globe. Companies are in desperate need of end-to-end collaboration. 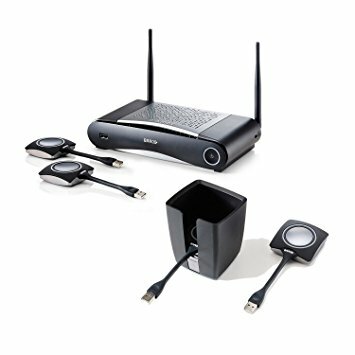 Sharing presentations wireless when a team is remote? No longer fiction! Industry leaders partner together to create these end-to-end collaboration solutions. 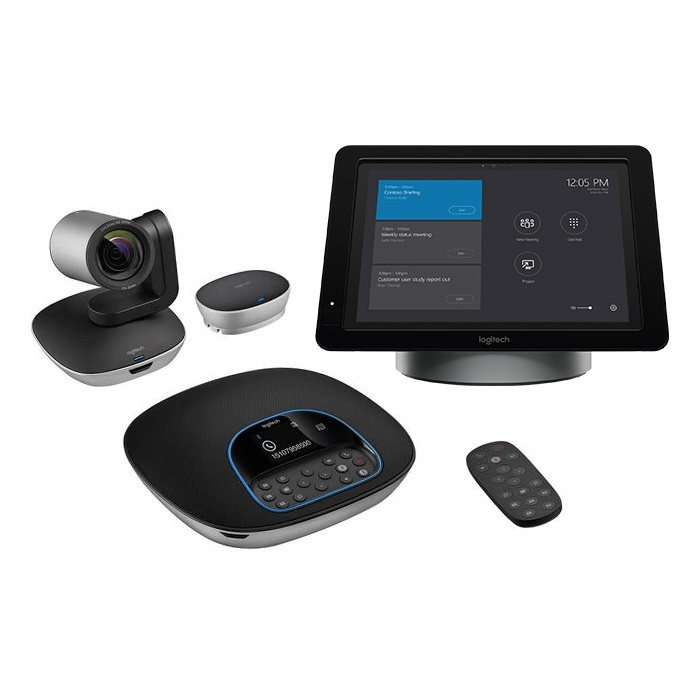 That's why Barco teams up with Logitech® Smart Dock as an official Integration Partner in their Collaboration Program. 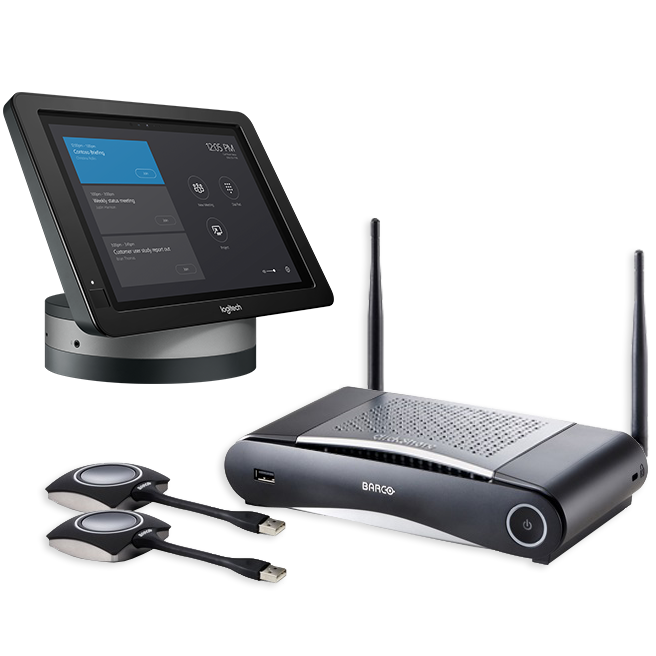 Works with existing Certified for Skype for Business displays and conference systems.